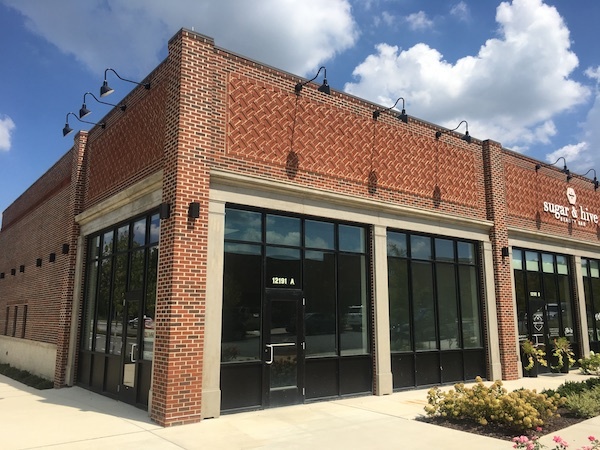 Another national gym chain is entering the competitive Richmond market and will add to the fitness offerings of a new development in Short Pump. 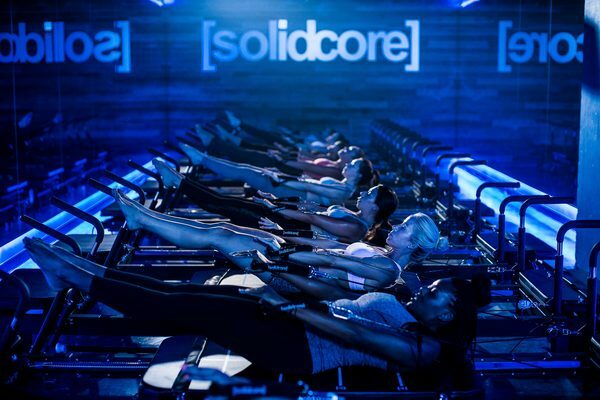 Solidcore, a Washington, D.C.-based brand that offers 50-minute, high-intensity Pilates classes using megaformer machines, has signed a lease to open a studio in GreenGate. The 1,900-square-foot space at 12191 W. Broad St., Suite E, is expected to open this winter, according to Solidcore’s website. Attempts to reach the company were unsuccessful. Solidcore’s workouts hinge on the spring-loaded megaformer machines, which are roughly the size of a surfboard. Users maneuver on the machines for variations of squats, lunges and other exercises. Local fitness studio PlankRVA uses similar machines at 10809 W. Broad St. The GreenGate spot will be Solidcore’s first in the Richmond market, joining over 30 locations nationwide. Each studio has no more than 15 machines, and the company also offers muscle-specific classes, private sessions and corporate programs. Prices at its D.C. and Northern Virginia studios start at $27 per class. Solidcore, founded in 2013, plans to open 10 more outposts throughout the country in the next year. Solidcore will be the third fitness studio to open in GreenGate, joining Cyclebar and Pure Barre. Local sauna studio Purify also opened in the development, which is owned by local private-equity firm Markel | Eagle Partners. Other retail tenants at GreenGate include Lidl, Mango Salon, Ginger Juice, Carytown Bicycle Co., and Sugar & Hive Beauty Bar. The mixed-use development also has a number of dining options open, with more on the way. West Coast Provisions, Mellow Mushroom, The Daily, and Red Salt Chophouse and Sushi are all open. Bartaco, a Connecticut-based taco restaurant chain, is preparing to open this winter in the space adjacent to Mango. Harrison Hall and Peter Vick of Divaris Real Estate handle leasing for the retail section of GreenGate, and represented the landlord in the Solidcore deal. The development has 13,000 square feet of retail space still available across five suites in GreenGate’s first phase. Work also is underway on two medical office buildings in the development. Last year, Tuckahoe Orthopaedics signed on for a 14,800-square-foot office in one of the buildings.